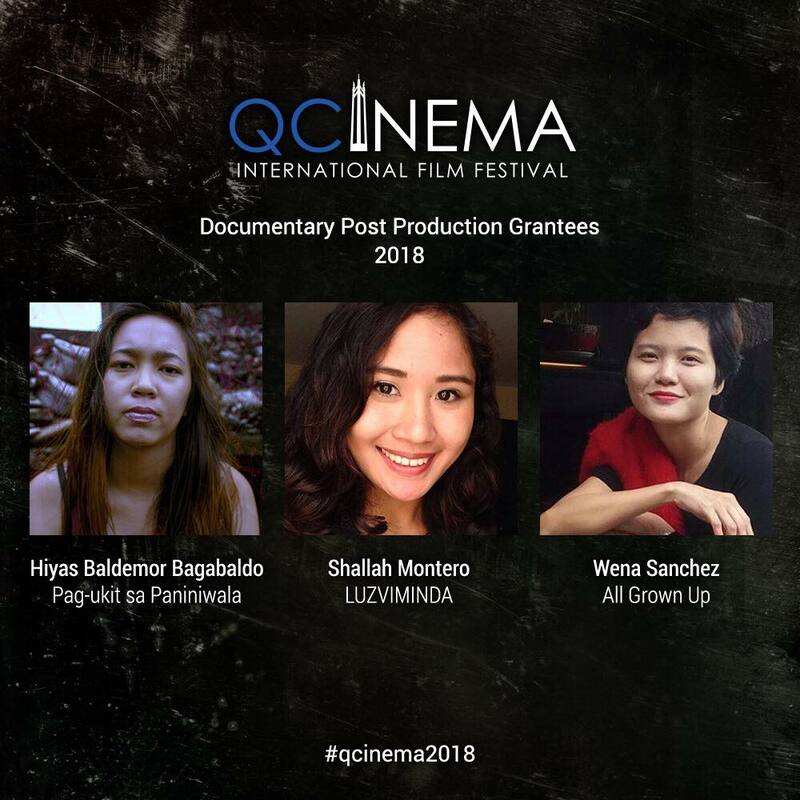 QCinema 2018 Entries Revealed: Following the success of QCinema 2017, the QCinema International Film Festival (QCinema) has announced this year’s list of grantees, as part of its mission to put the spotlight on upcoming and seasoned filmmakers. This year’s entries include independent features and documentaries that tell stories of relationship, dreams, and even history. 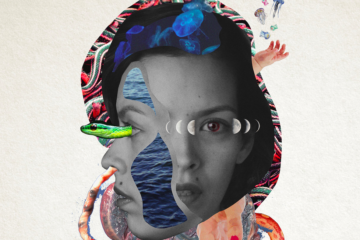 Samantha Lee’s “Billie and Emma” looks into the depths of a young female friendship. Billie is a 17-year-old rocker girl who is forced to move to the province. She meets Emma, the queen bee, model student, and perfect daughter, who suddenly gets pregnant. Together, they go through the experience of first love and they explore what it means to be a family. 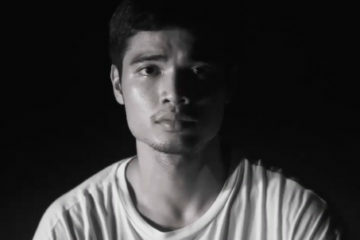 “DOG DAYS: Pinoy Hoop Dreams” by Timmy Harn shows half-black half-Filipino wannabe basketball star Michael Jordan Ulili chase his hoop dreams. The rookie player believes he has special God-given powers to have what it takes. But his power takes him on a journey where he is faced with the weirdness of his destiny. In Dan Villegas’ “Hintayan ng Langit,” a woman in limbo comes to grips with her past. Lisang has been waiting for two years, but her bad behavior has kept her from moving forward. A new list of eligibles will soon be released and her name is finally being considered, but there’s a shortage of rooms in purgatory and she would have to share a room with a man from her past. In “Masla A Papanok,” Gutierrez Mangansakan II goes back to 1892 when a giant bird mysteriously appears in Maguindanao foretelling the fall and rise of colonial empires. Set in the idyllic city of Naga in the Bicol region, Jordan Dela Cruz’s “Panata sa Bundok Gulsuk” explores a dark coming-of-age story. A naive teenage boy journeys towards the peak of the mythical Mount Gulsuk to search for a cure for the mysterious, incurable disease that afflicted his pregnant high school girlfriend. Giancarlo Abrahan’s “Sila-Sila” follows the story of a gay man, who, while at a high school reunion, tries to avoid confrontations with people from his past, especially his drunk ex-boyfriend. And so he escapes through his gay-dating app, meeting “strangers” in the vaguely familiar campus. In “All Grown Up,” Wena Sanchez tells a story about what it means to help the people you love the most. After years of nurturing and protecting her younger brother, a filmmaker is forced to question her ability to help the people she loves when her own daughter begins to have troubles of her own. Hiyas Baldemor Bagabaldo’s “Pag-ukit sa Paniniwala” shows the journey of a third-generation mastercarver in transforming blocks of wood into a gigantic Jesus crucified on a 12 feet cross. This life passage is juxtaposed to a procession of images including that of a 500-year-old Dead Christ. The contrasting harmony of the sculptors, the sculptures, and the devotees reveal a customary yet surreal portrait of Paete, a small artisanal town in the Philippines. 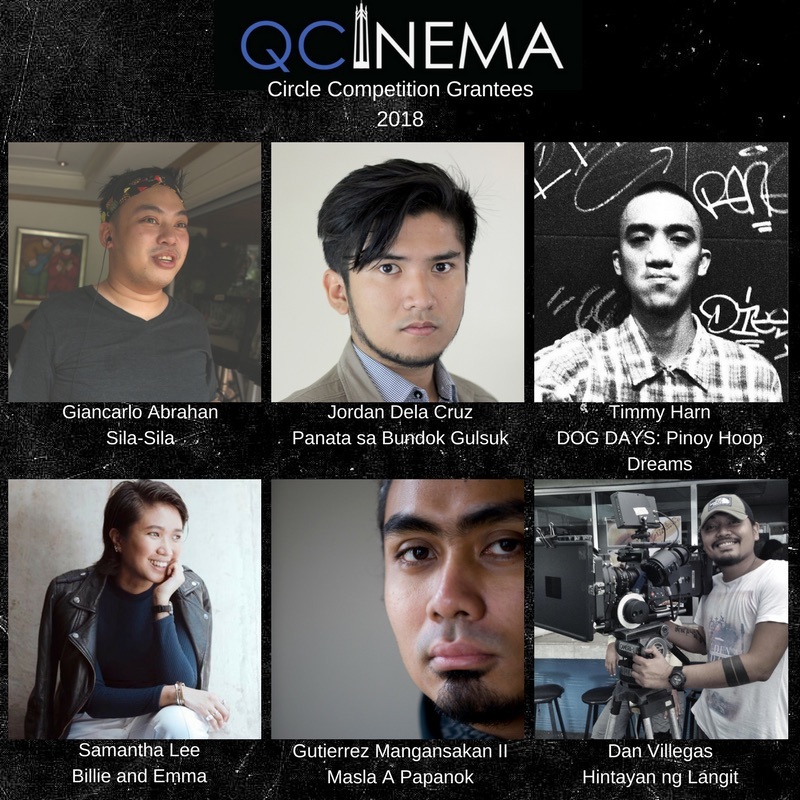 Since its humble beginnings in 2013, QCinema has grown bigger, gaining traction in local and international film circuits for its roster of film entries. QCinema 2017 was recognized as one of the best film festivals in the country. QCinema will run from October 21 to 30, 2018. 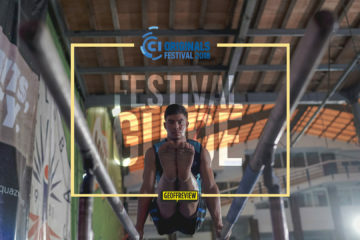 For more information about QCinema 2018, visit https://www.facebook.com/QuezonCityFilmFest/. Dought-nut Miss This! Get Free Krispy Kreme Doughnuts through the SM Supermalls Mobile App!